DV7 will be competing in San Diego County Tournaments and Leagues. Now you are available to join a Team Tryout Session, where you would be training with your team of your correspondent age. 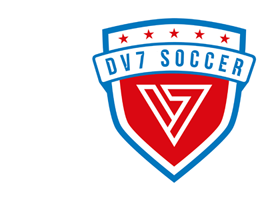 Check out this Soccer event 'DV7 Tryouts 2018' with DV7 Soccer CA!